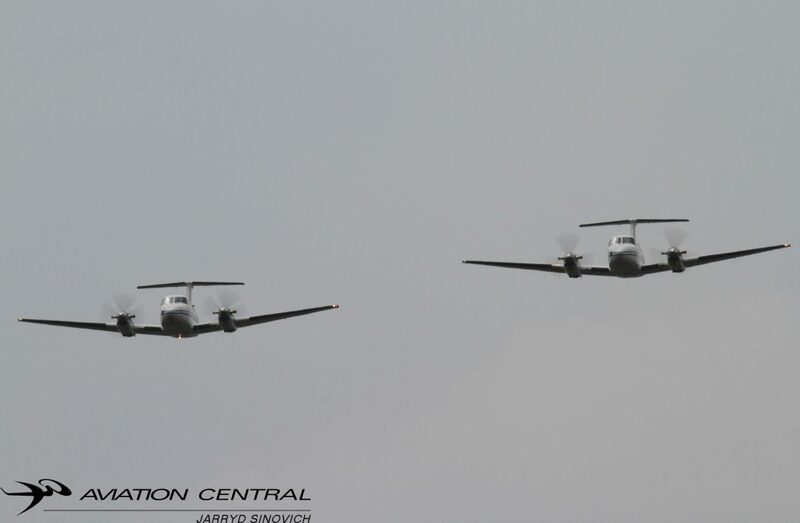 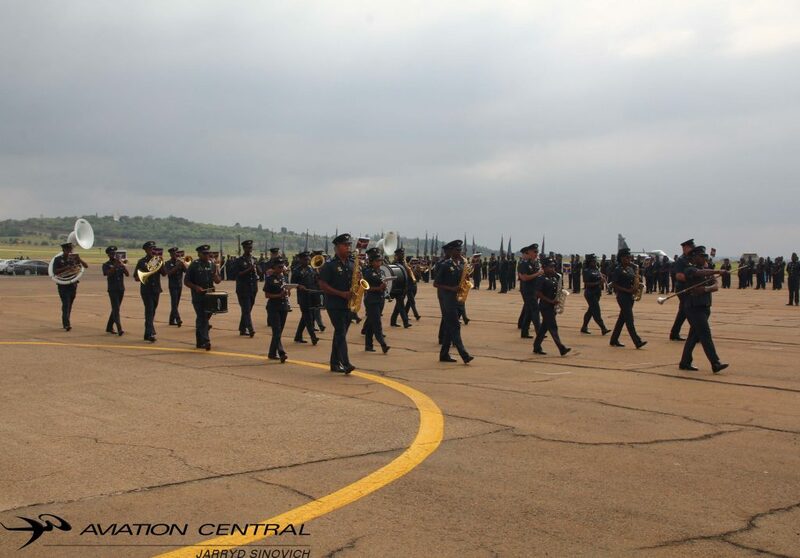 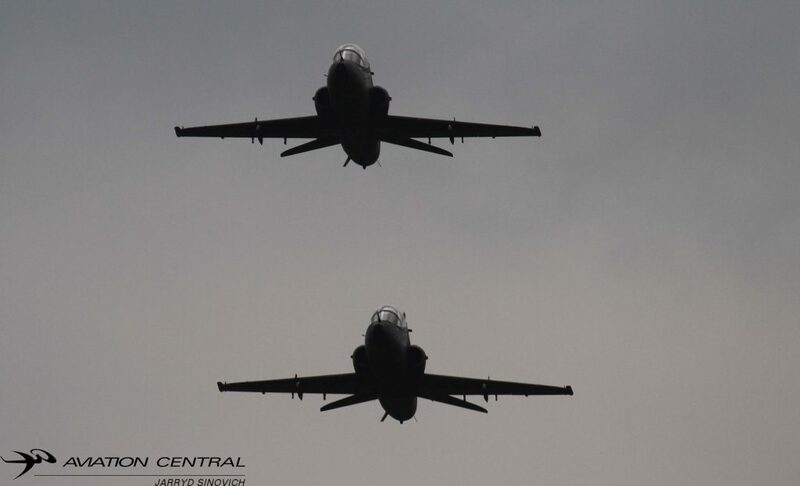 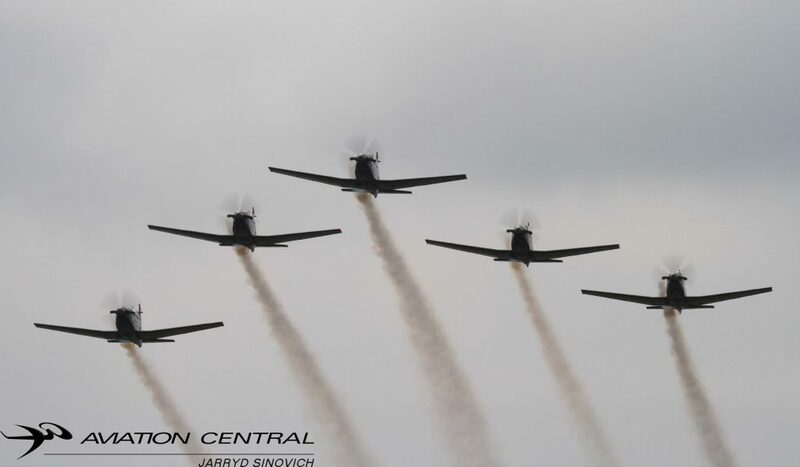 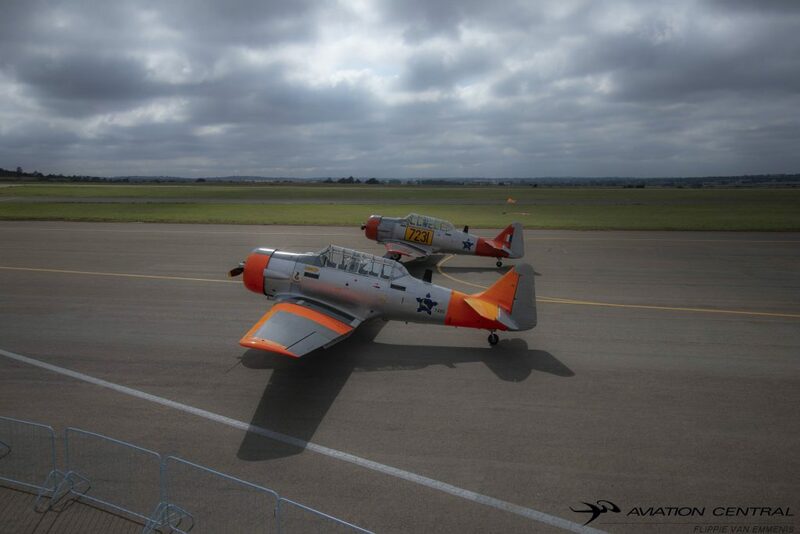 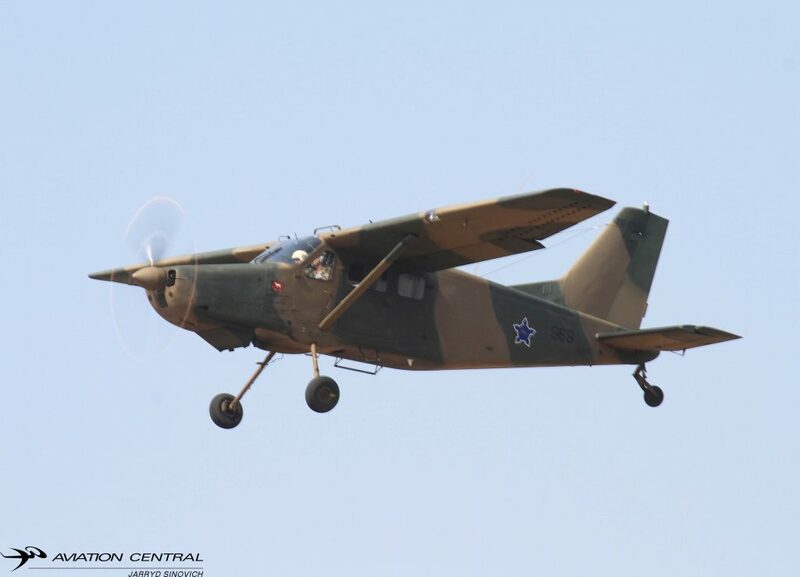 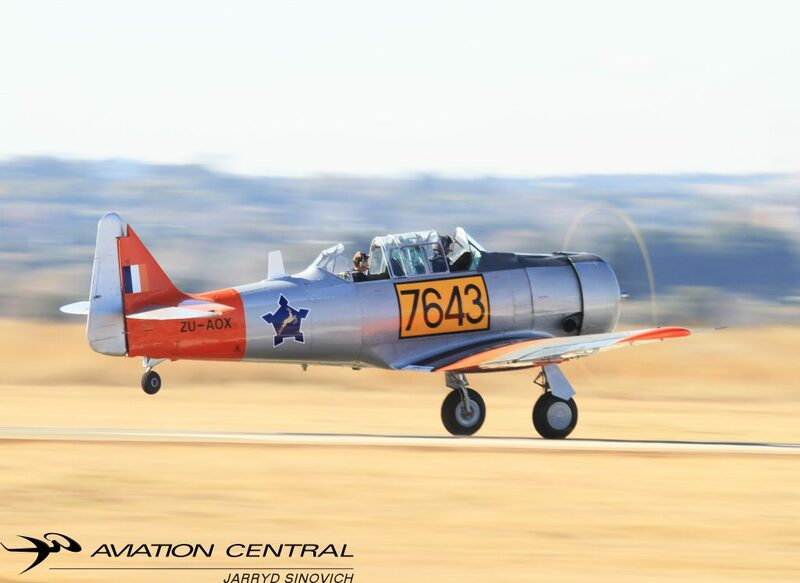 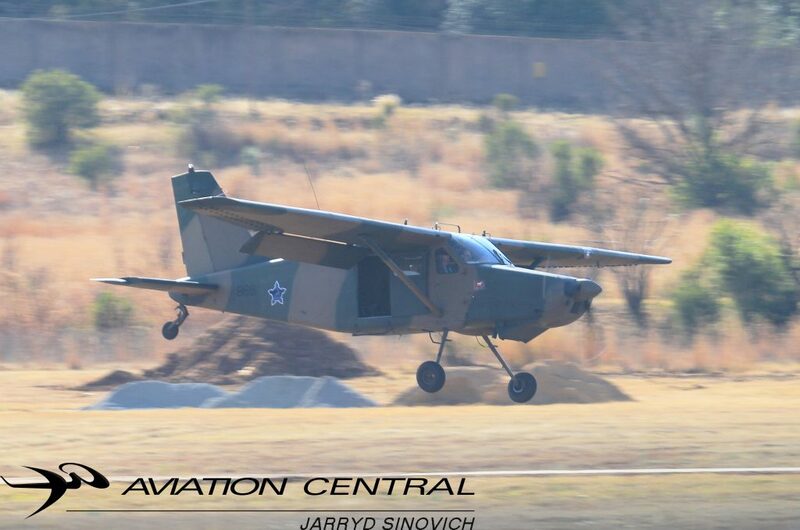 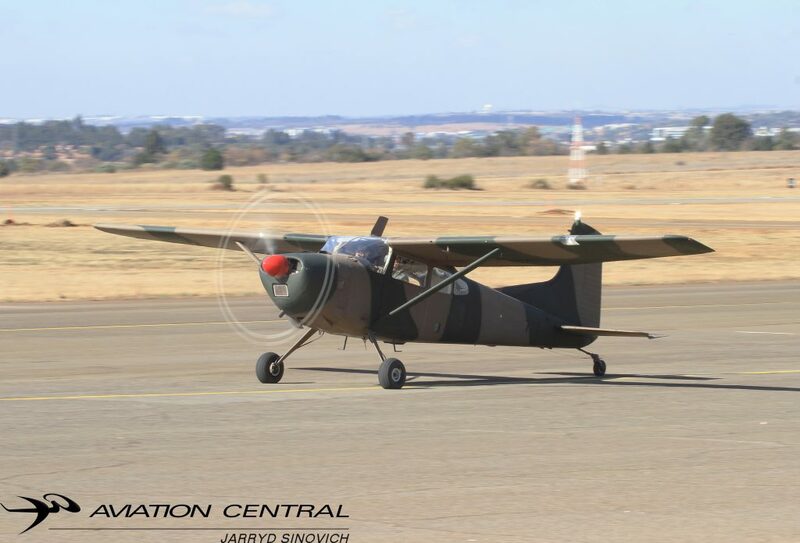 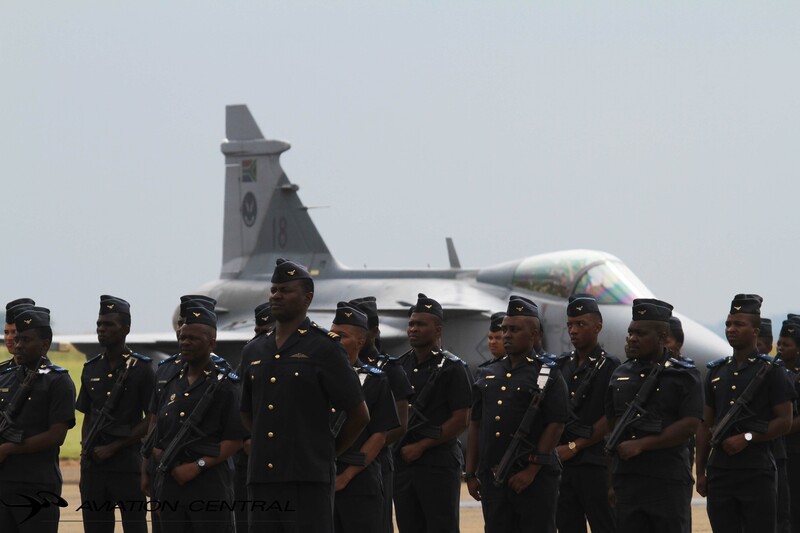 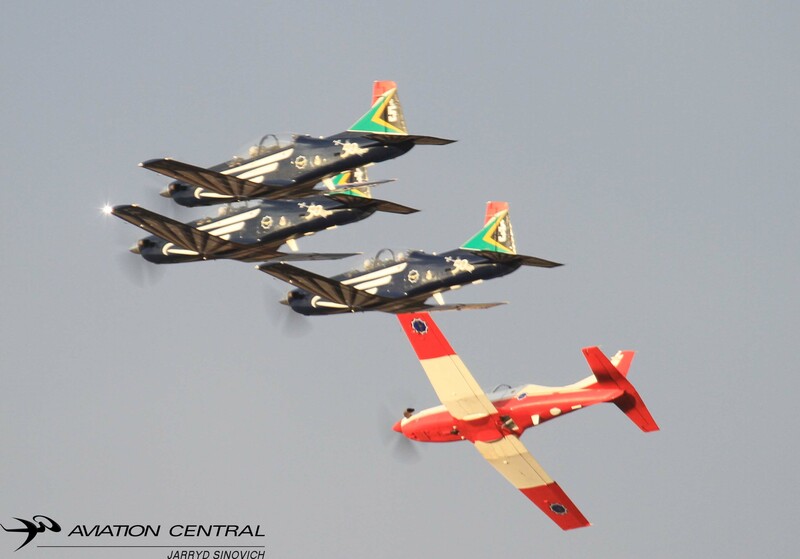 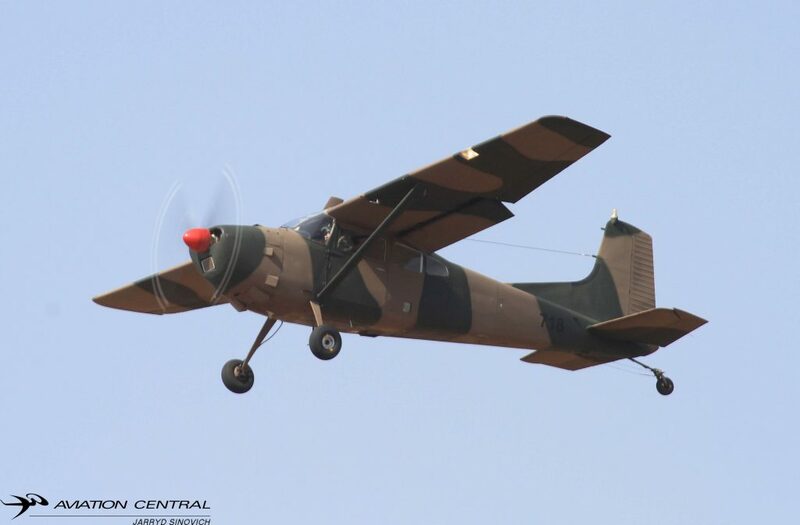 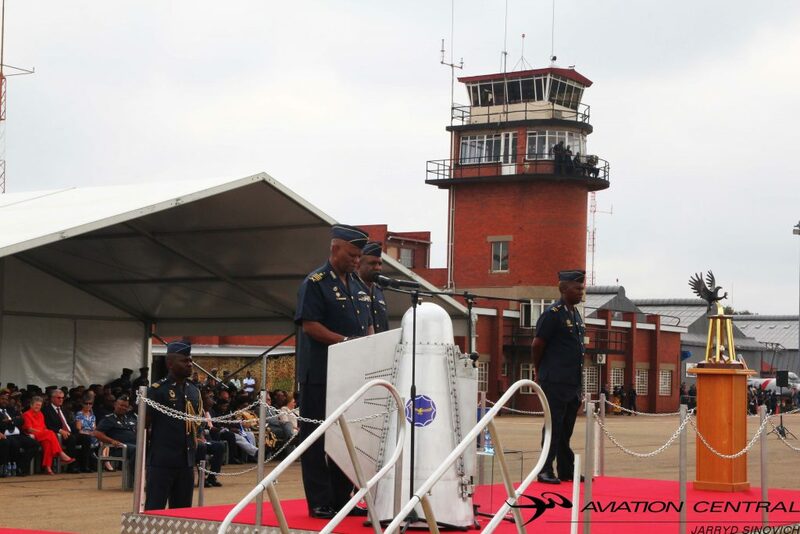 The first and oldest South African Air force Base, Air Force Base (AFB) Swartkop, will host the South African Air Force Prestige Day Parade on 01 February 2019. 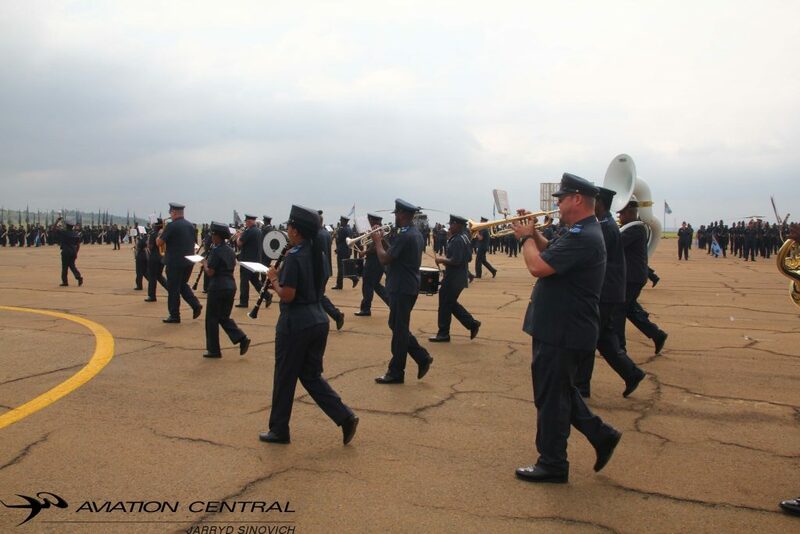 The parade is scheduled to commence at 10h00. 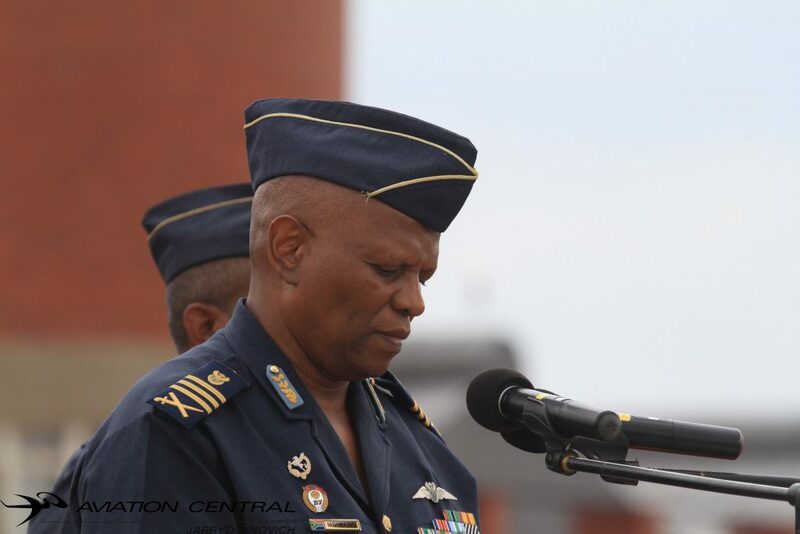 Previously known as Air Force Day Parade, the parade commander is expected to get the proceedings underway by leading the troops and a Colour-Party in a form of a Ceremonial Wing-In-Review on the parade during which Chief of the Air Force (CAF), Lieutenant General (Lt Gen) Zimpande Msimang will acknowledge a salute from members on the parade as the Review Officer. 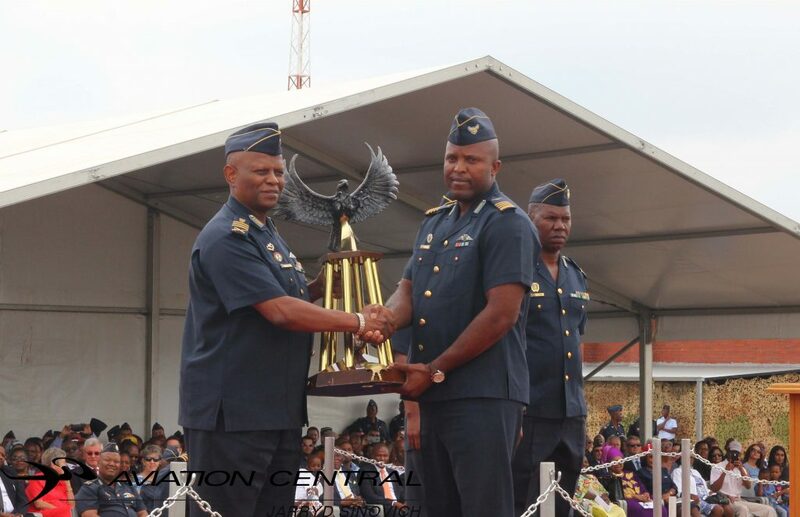 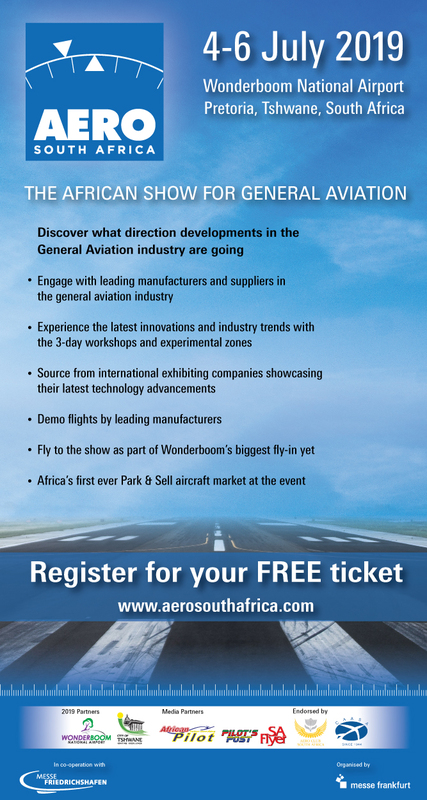 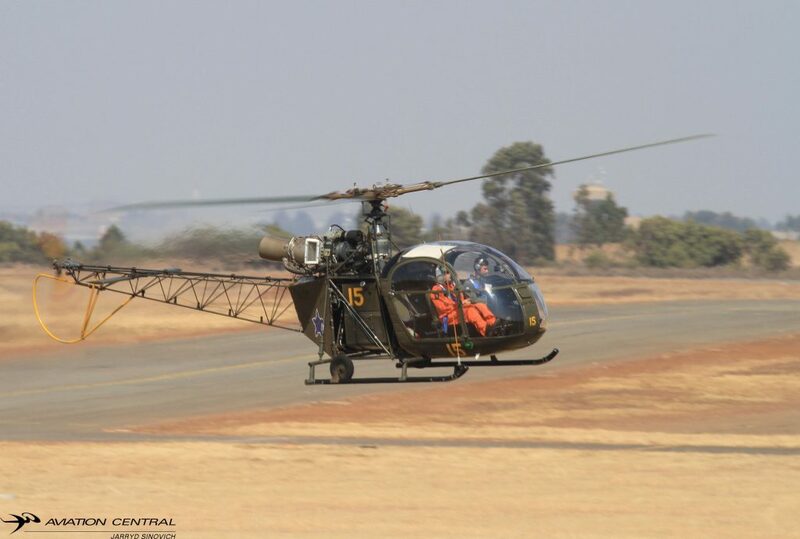 The Chief of the South African Airforce is expected to bestow trophies to deserving Directorates, Bases, Squadrons and Units for distinguishing themselves in various performances in different categories such as flying unit, support unit to mention but a few. 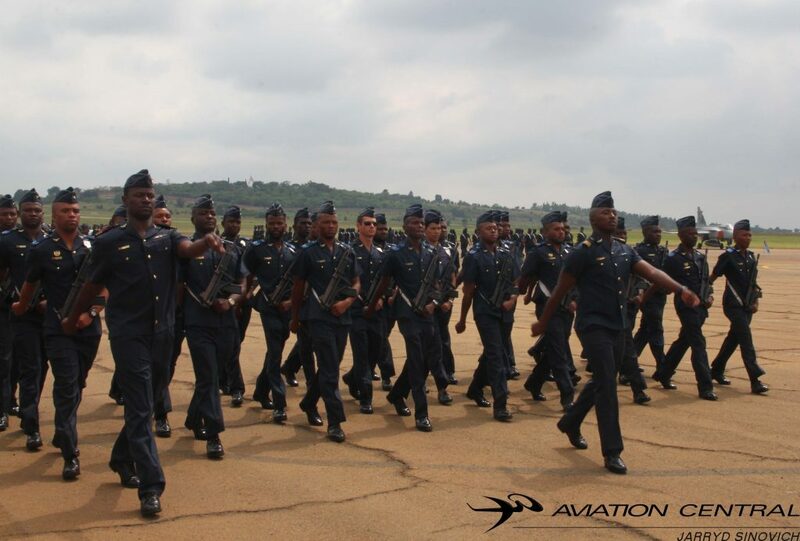 On a yearly basis, the SA Air Force sets aside the 31st January and 01st February to celebrate top achievers within its ranks. 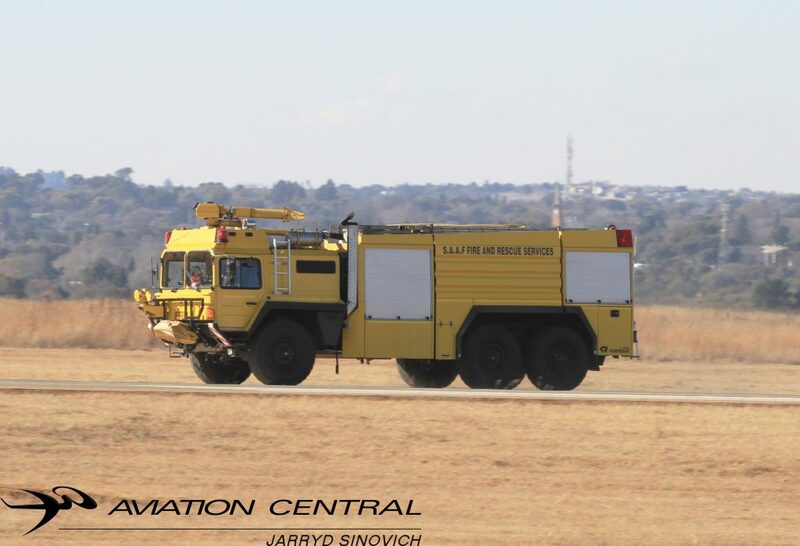 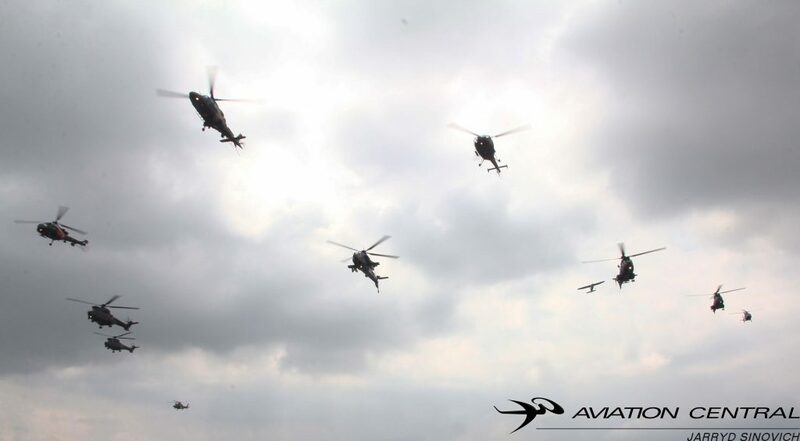 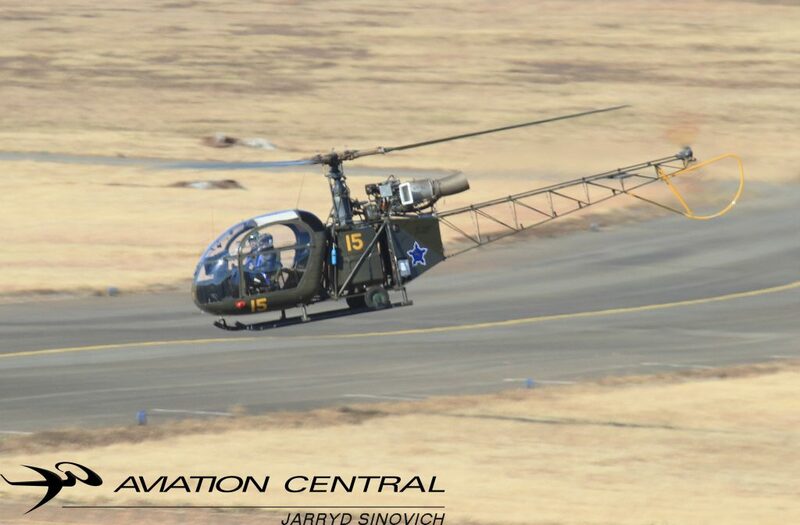 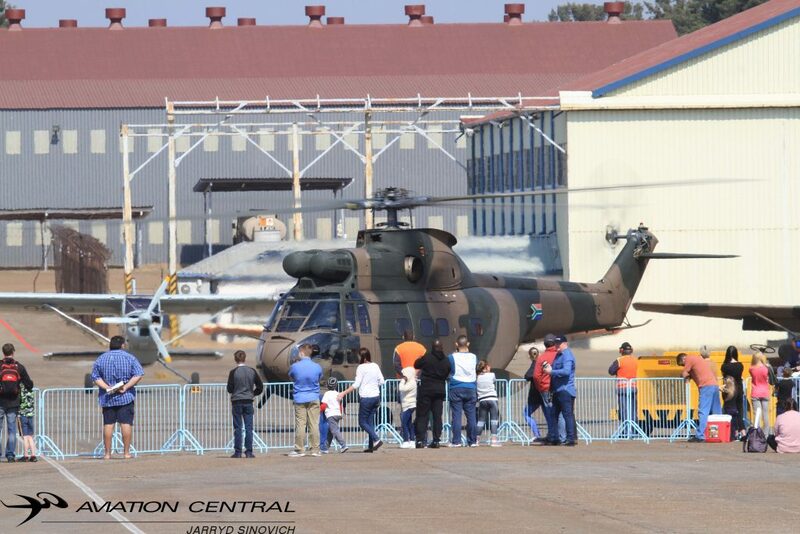 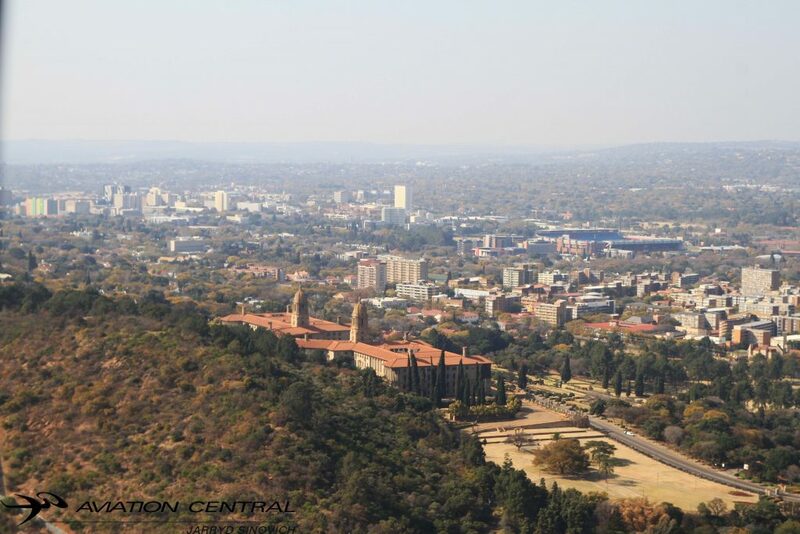 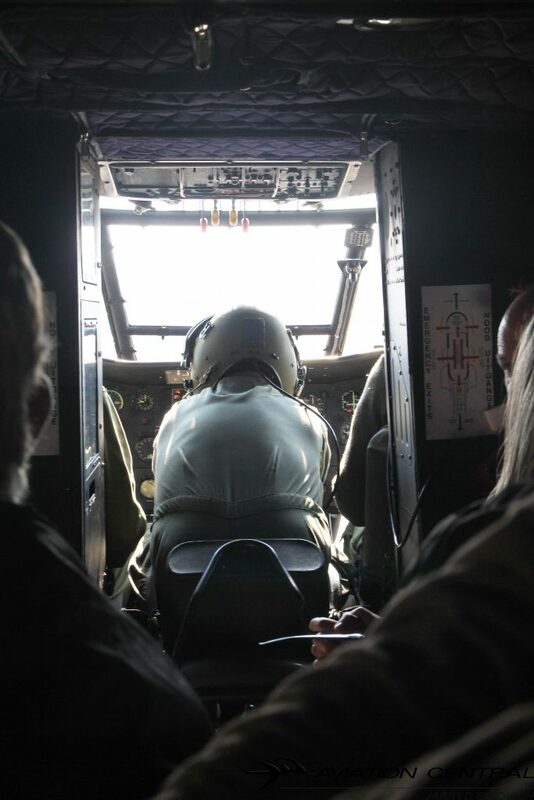 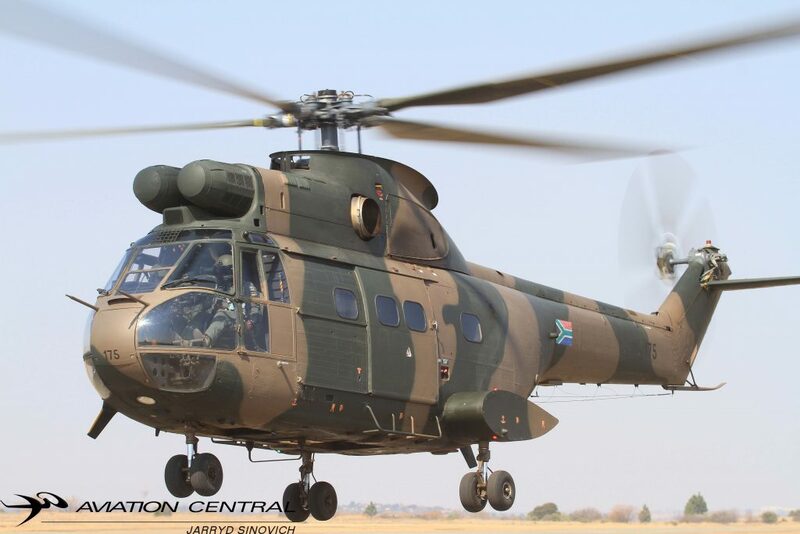 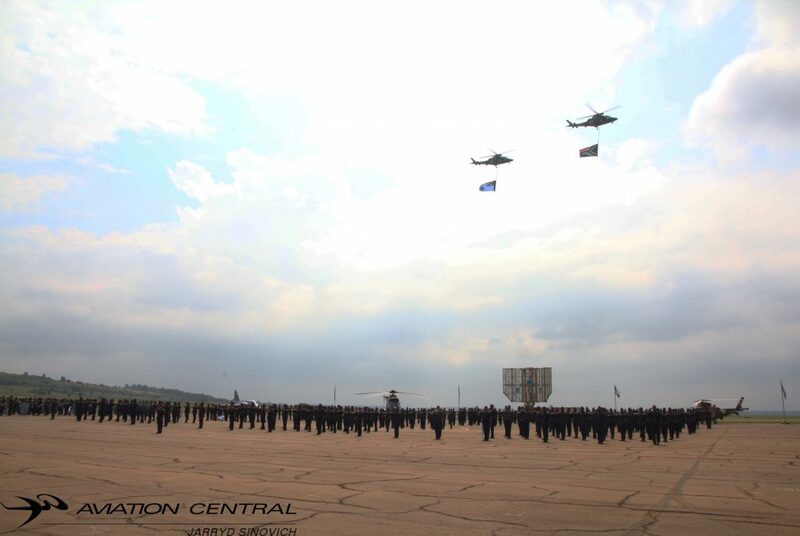 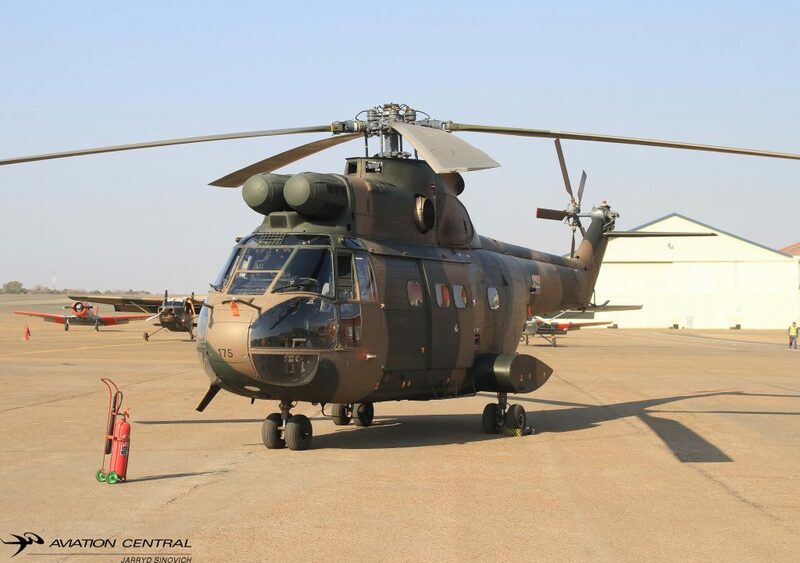 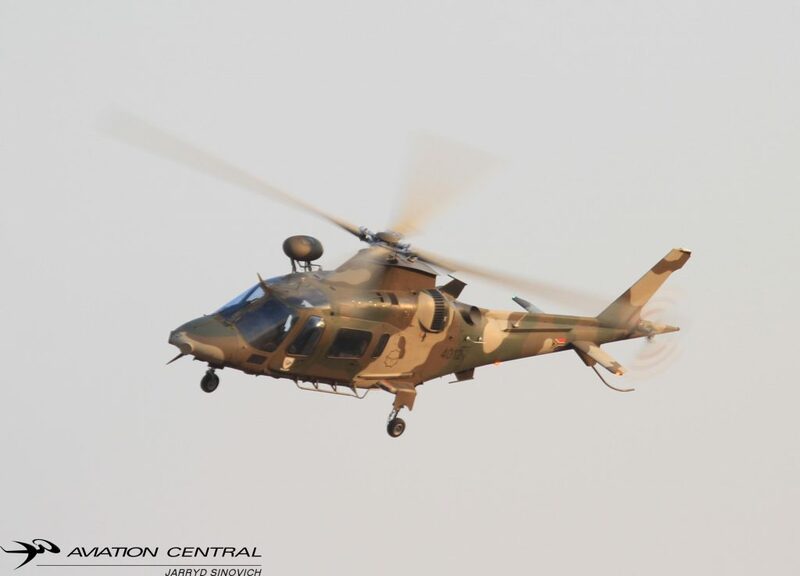 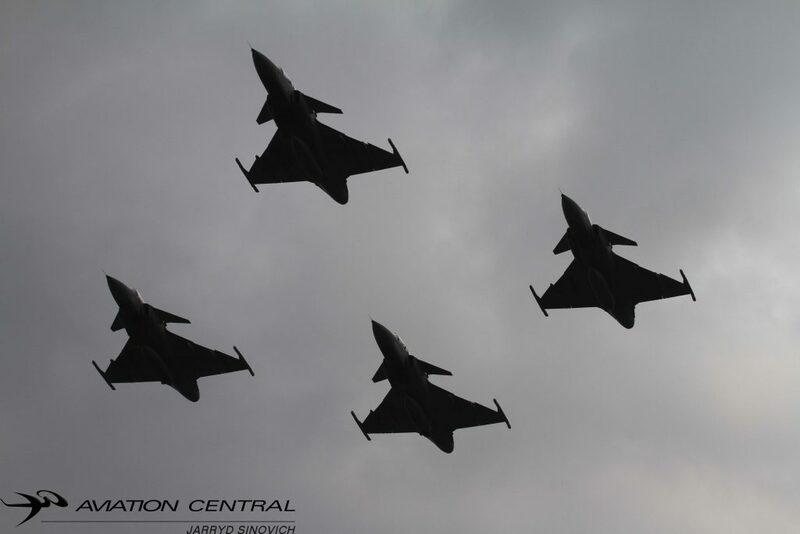 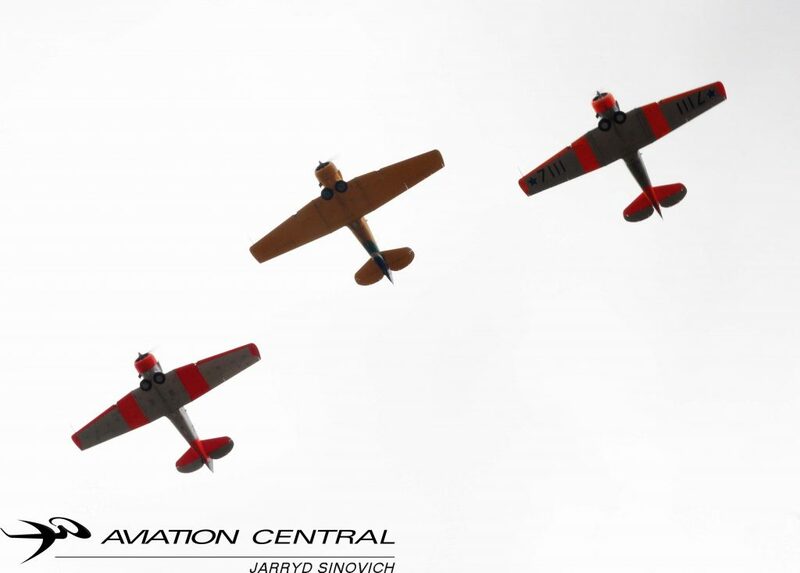 Aviation enthusiasts who continue to offer resolute support to the SA Air Force will bear witness to the deafening roaring sounds of the SAAF fighter jets, transport and helicopter fleets, as well as Silver Falcons when they perform an aerial display. 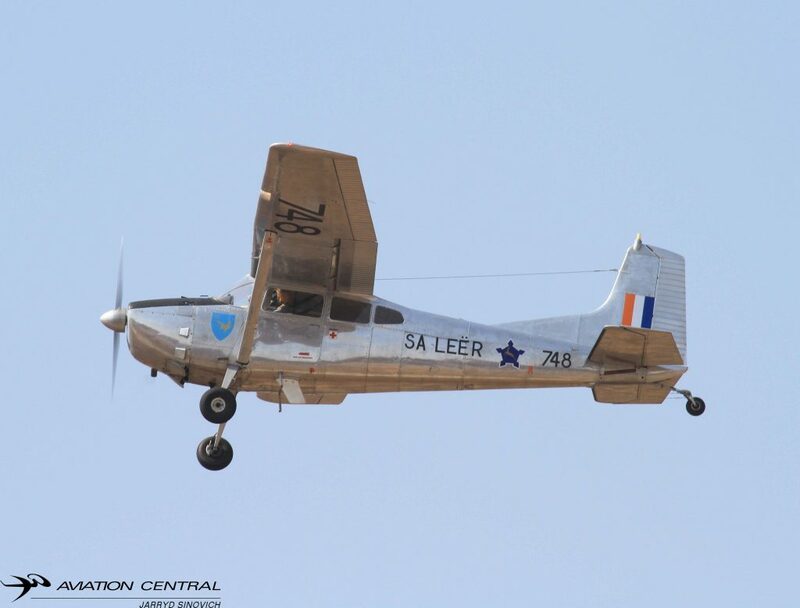 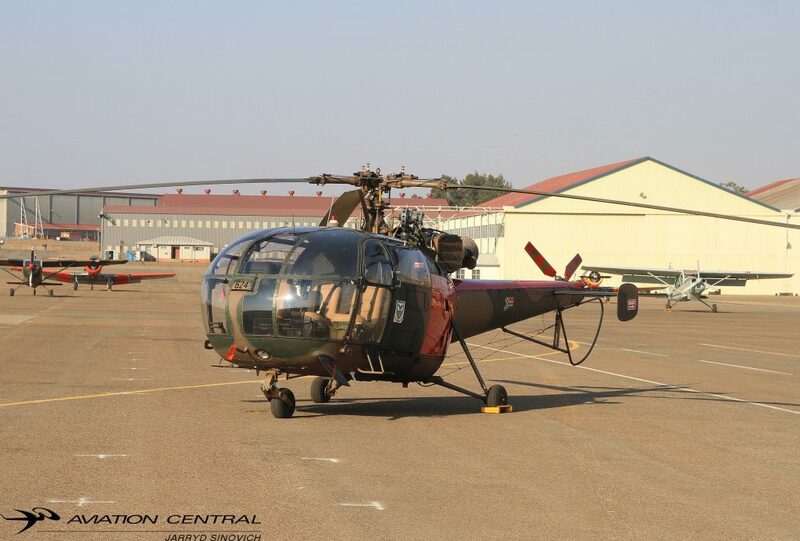 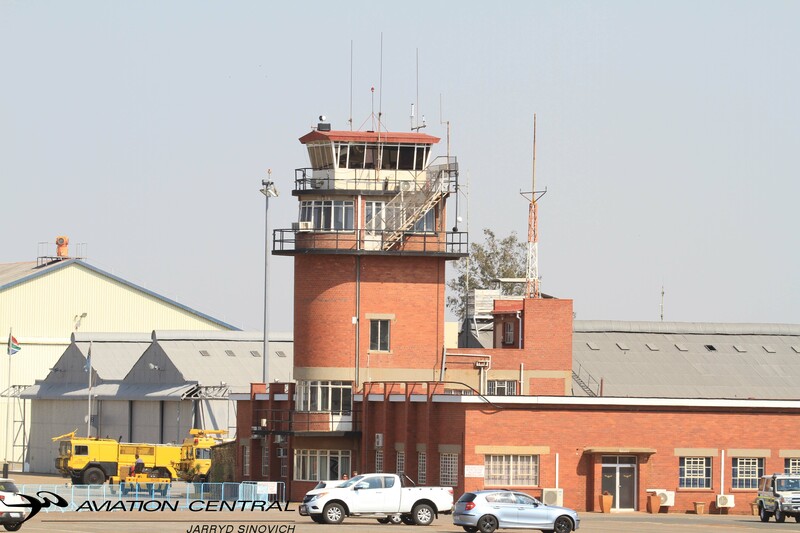 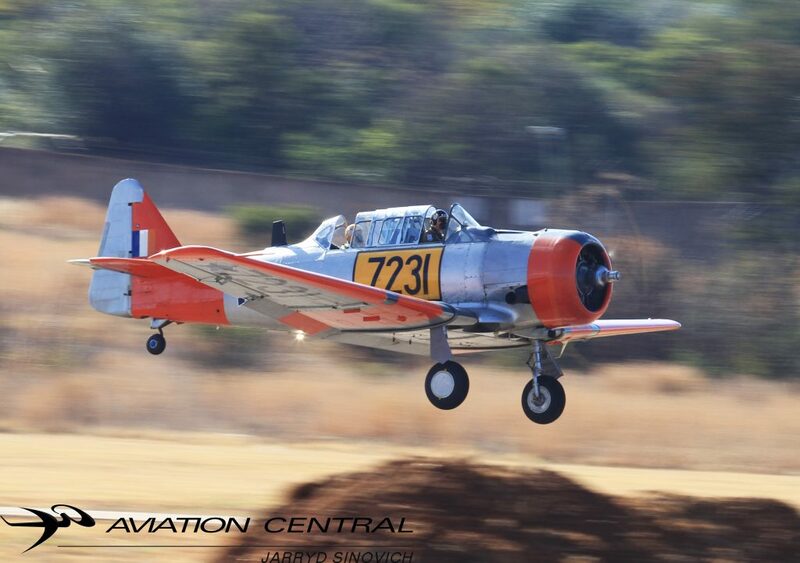 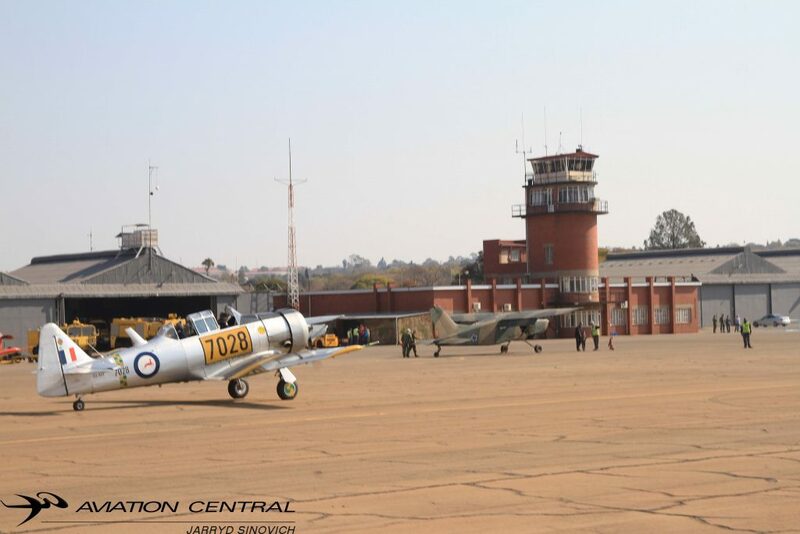 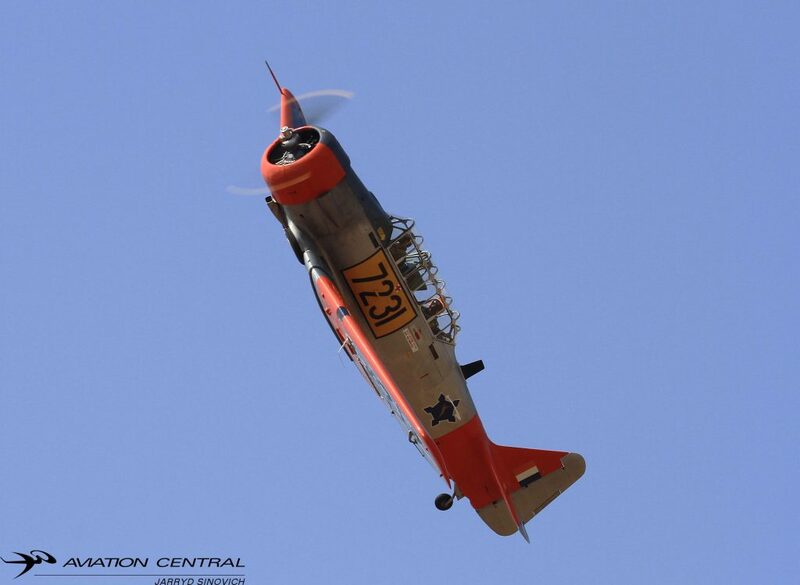 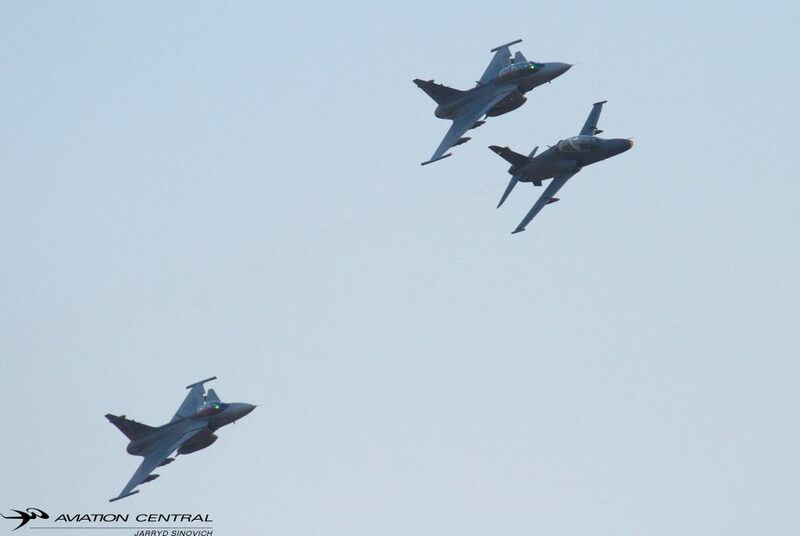 Known by many as the host of old SAAF hardware, the SAAF Museum will make its presence felt when it deploys its assets such as Puma, Alouette and Harvard to form part of the mass flypast. 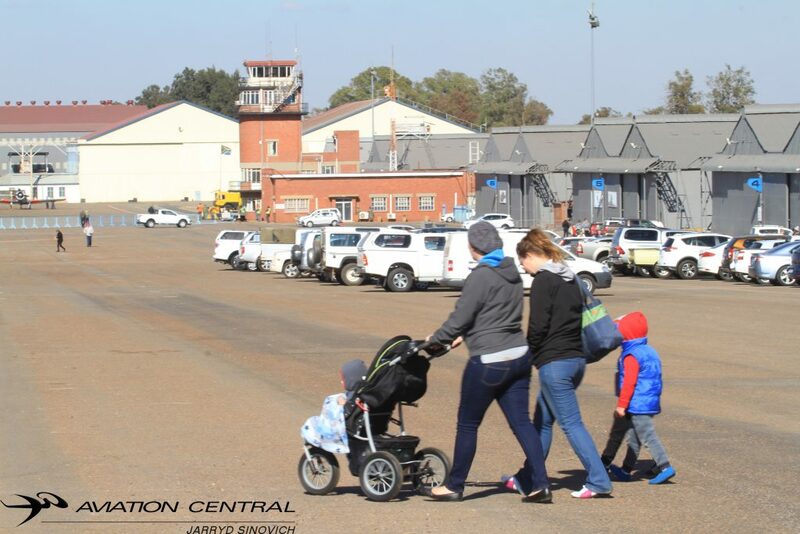 Please note that no public will be allowed to enter the base for this event, only invited guested will gain entry.